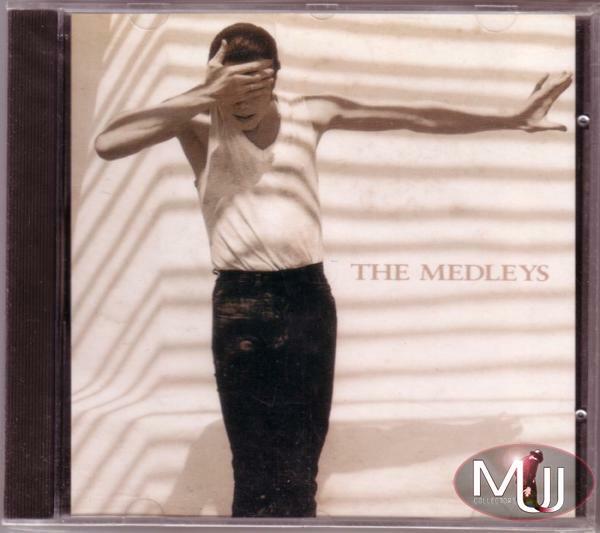 The Medleys Very Rare Brazilian Promotional 2 Track CD featuring The Back To The Past Medley featuring 'Rock With You', 'Off The Wall', 'Thriller' and other classics and The Dangerous New Jack Medley featuring 'Remember The Time', 'Jam' & 'Black & White', both mixed & edited by Brazilian DJ Naldo. 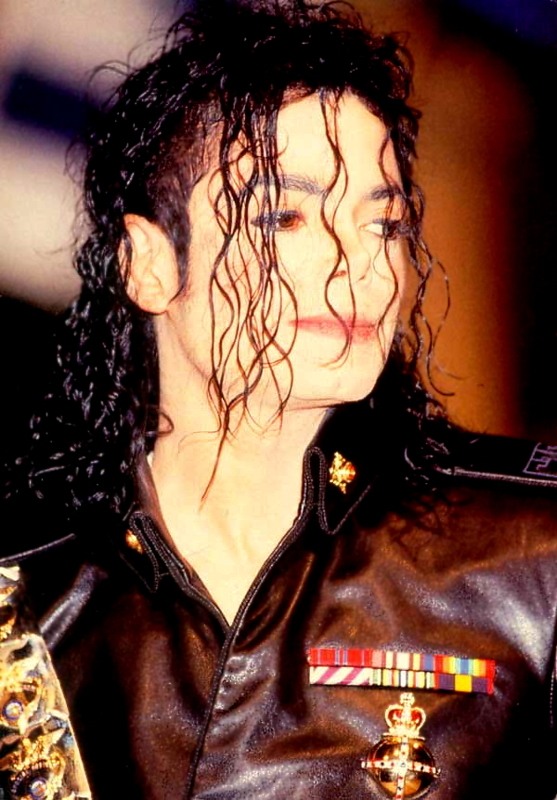 Housed in a unique custom picture sleeve featuring a shot from "In The Closet" video. 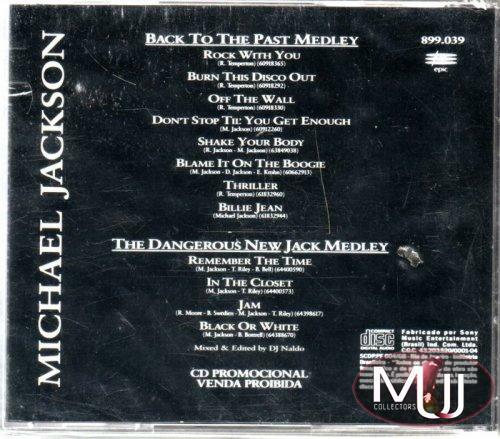 This cd was produced in 1992, even if some copies were distributed again in 1995, during Michael's visit in Brazil.